Southeastern regions experienced some cold temperatures this past week, and it appears the cold is sticking around throughout next week. These temperatures pose a big threat to blooming fruit crops. 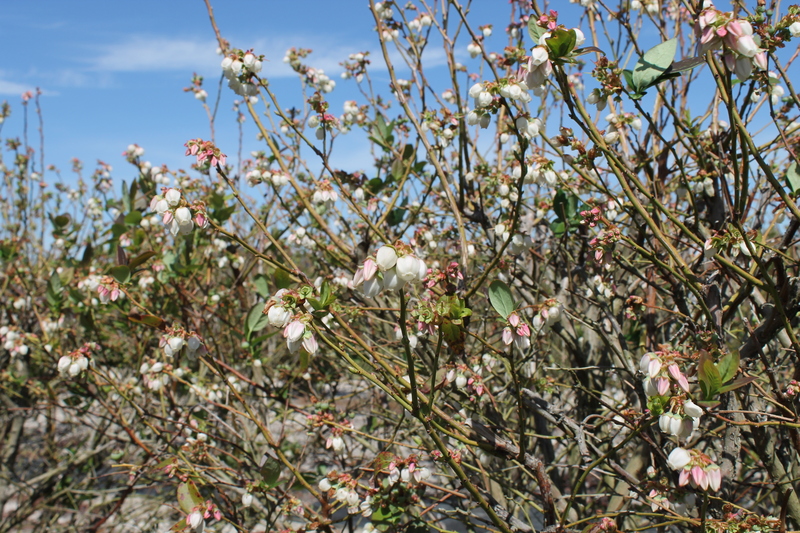 After seeing high temperatures in February, some 10 degrees higher than the average, crops like blueberries and peaches may have some freeze damage as temperatures continue to drop next week. 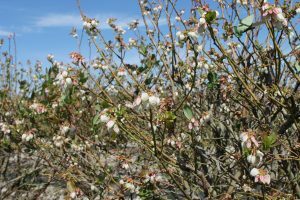 Also, if any growers in northern Florida and southern Georgia have planted their spring crops early, they may be vulnerable to freeze damage as well. U.S. Department of Agriculture Meteorologist Brad Rippey has the story.